Curious choice of words there, O. The former president was speaking in Berlin, at an Obama Foundation event. “One of the things I do worry about sometimes among progressives in the United States,” he said, “maybe it’s true here as well, is a certain kind of rigidity where we say, ‘Uh, I’m sorry, this is how it’s going to be’ and then we start sometimes creating what’s called a ‘circular firing squad’, where you start shooting at your allies because one of them has strayed from purity on the issues. 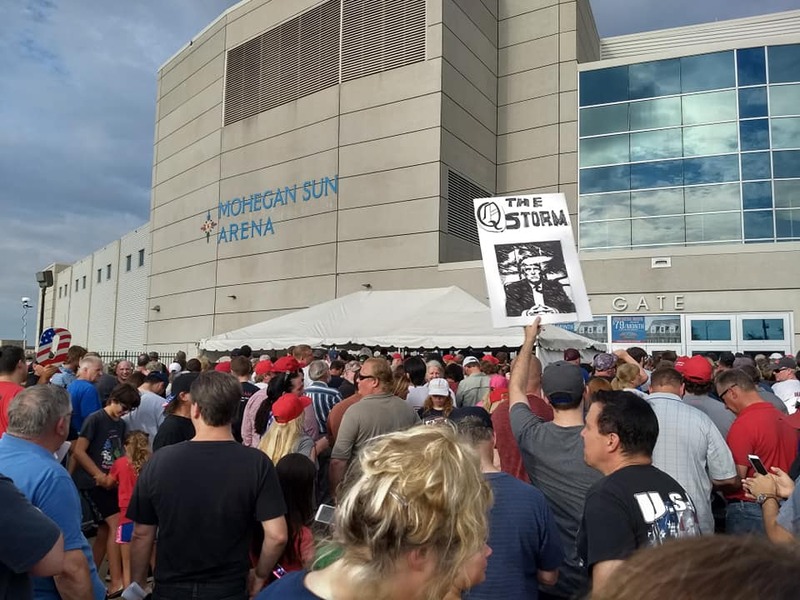 I recognized Epoch Times on tour with the Trump rallies last year. They were organized, and busy. This article explains why President Trump's statements this afternoon are so ingenious. You find what started the witch-hunt, and Deep-staters can't justify their lies and actions against candidate and President Trump. IF the origin of Trump-Russia collusion was bogus, every-thing after that point should have never happened.